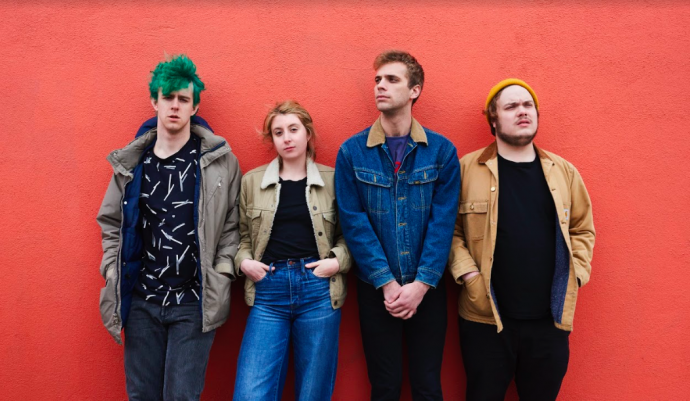 New York-based four-piece Fovea are releasing their album, Pencil Me In on December 8th. Surviving the Golden Age is excited to premiere their new single “Don’t Play.” The track has a retro-future sound popular in late 70s/early 80s funk. The song talks about the feelings of desire and independence in crooning male and female vocals, all while there is a deep voice in the background saying “don’t play.” The song is quirky and imaginative but don’t let that diminish the songwriting talent Fovea exhibits; they’re not playing around.